The Storm Prediction Center has now placed much of East Texas under an ENHANCED RISK for strong to severe thunderstorms for Saturday. Sctrd showers on Saturday...best chances late in the day. Again on Sunday, late in the day and Monday AM as a cold front moves through. 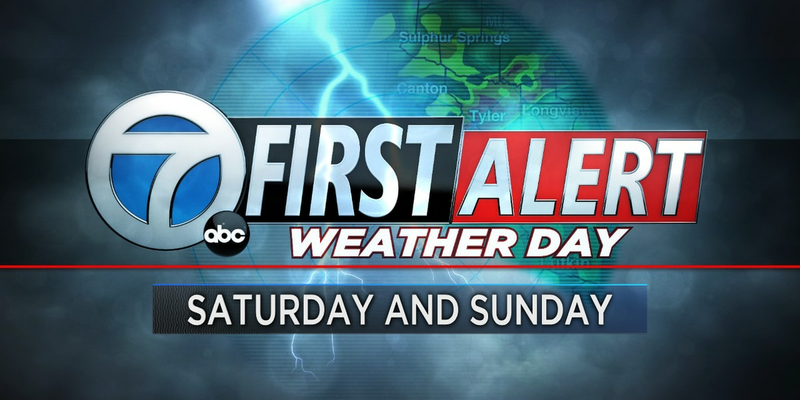 Clouds and rain will be possible this weekend, into Monday morning as a cold front moves in. Much nicer weather after that. 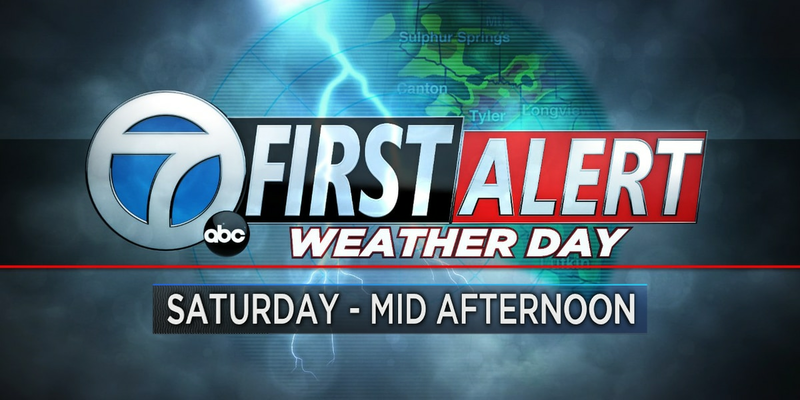 A First Alert Weather Day remain in effect for Saturday morning through the middle portion of the afternoon.